Chinese Cashew Chicken Noodles Stir-Fry - Under 30 minutes! 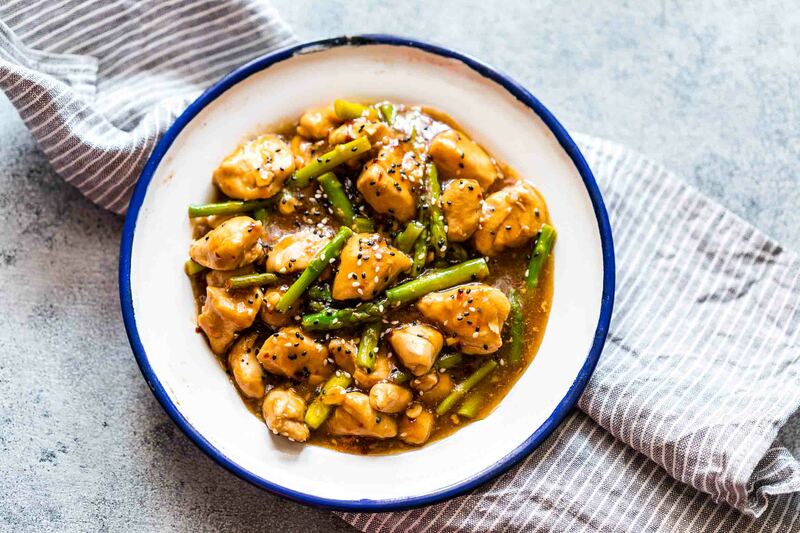 Chinese Cashew Chicken Noodles Stir-Fry is a delicious take on your favourite take-out cashew chicken recipe. 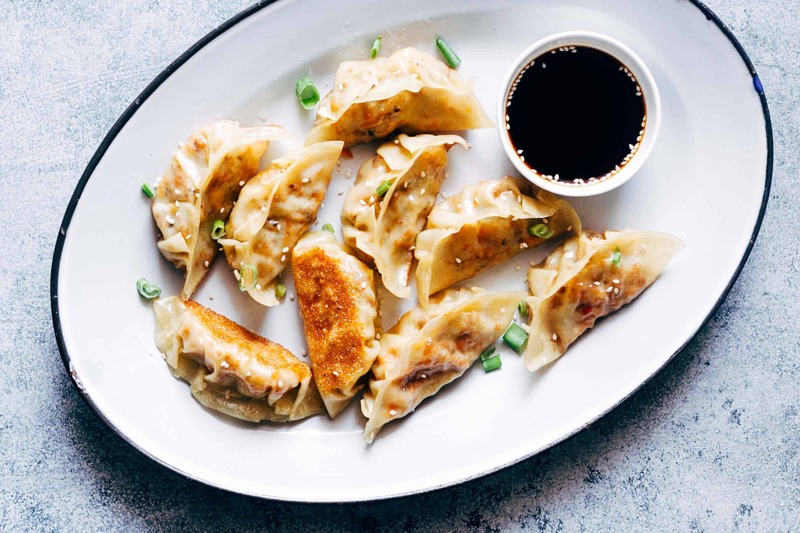 Crispy bits of chicken and noodles are tossed in a super flavourful, spicy sauce and roasted cashews for a meal that the whole family will love! Hey there! It’s time for chicken and noodles. And a chinese stir-fry. Because I know nobody out there who doesn’t like a good chinese stir-fry. And because we all love cashew chicken so much, I made us some chinese cashew chicken noodles stir-fry so that you won’t be making two different dishes. And can watch one more episode of Netflix. I’m going to have to tell you that this spicy, saucy, crispy chinese cashew chicken noodles stir-fry is everything you can ever want on a weeknight. Because it’s fast, easy, loaded with veggies such as broccoli, bell peppers and zucchini (my favourite stir-fry veggie combo) and gives that kind of satisfaction that only a really good chinese take-out can give you at the end of a work day. Or any day. It’s really important to note that there is crispy chicken involved which is surrounded by noodles and veggies. But the star is definitely crispy chicken to start with. And this crispy chicken is not fried. We just pan fry it which is enough to get that crispy outer coating, which becomes slightly soft when it’s tossed in the sauce. And I kinda like that. Because I can eat the crispy chicken before I start stir frying it and then the soft chicken pieces once I toss everything up. 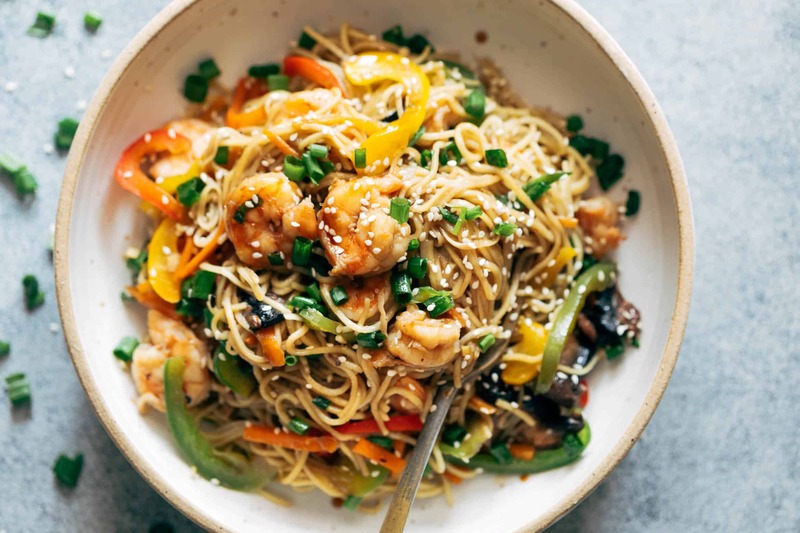 You should also keep in mind all of these things to make sure you have an ahhmaaazing chinese cashew chicken noodles stir-fry meal every single time! And thats it. Get ready for the best chinese cashew chicken noodle stir-fry. Chinese Cashew Chicken Noodles Stir Fry is a delicious take on your favourite take-out cashew chicken recipe. Crispy bits of chicken and noodles are tossed in a super flavourful, spicy sauce and roasted cashews for a meal that the whole family will love! Noodles: Start by cooking the noodles in salted water, according to package directions, until just al dente. Drain and set aside. Crispy Chicken: Pat the chicken dry, and make sure it’s not wet. Toss the chicken in cornflour and salt till well coated. Heat oil in a large, wide pan and add the chicken pieces, making sure not to overcrowd the pan. You may have to do this in batches. Cook the chicken for 3 minutes on both sides, till light brown and crispy. Stir-Fry: Heat the remaining oil in the same pan or use a wok if you have one. Add the garlic and whole red chillies. Cook for a minute or so and add the broccoli, bell peppers, zucchini and chicken in the pan. Stir-fry on high heat for 2-3 minutes till the vegetables are slightly tender, but not over cooked. Mix all the ingredients for the sauce in a small bowl. Add the sauce and noodles and toss everything well and cook till the sauce has coated the noodles completely. 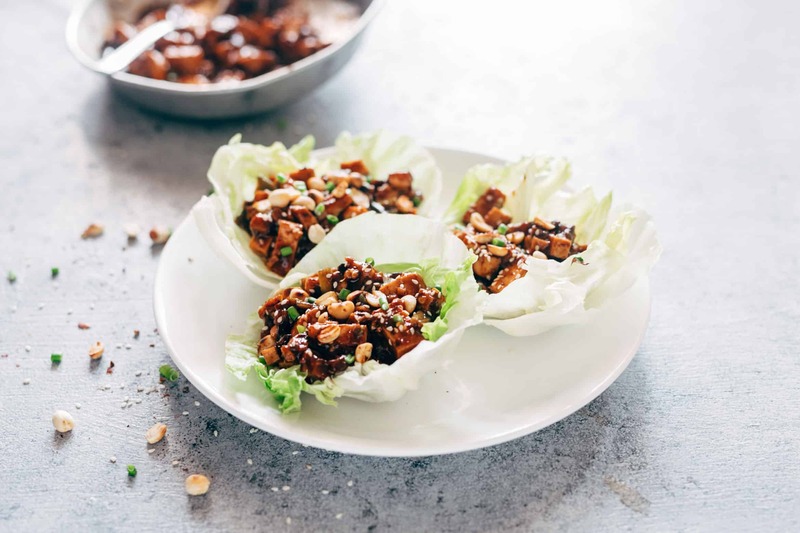 Mix in the roasted cashews, top with sesame seeds and green onions, and serve hot. It is a nice way to cook noodles I tried these tips and method with vegetable noodles it was tasty . Thanks Sonakshi! Glad you liked it! This stir fry looks gorgeous! Is there a substitute for the hoisin sauce? You literally are the queen of Chinese food. YOurs looks the best always! !